Plan B Energy Storage (PBES) manufactures high-power energy storage systems for marine, electricity grids, and large industrial applications. 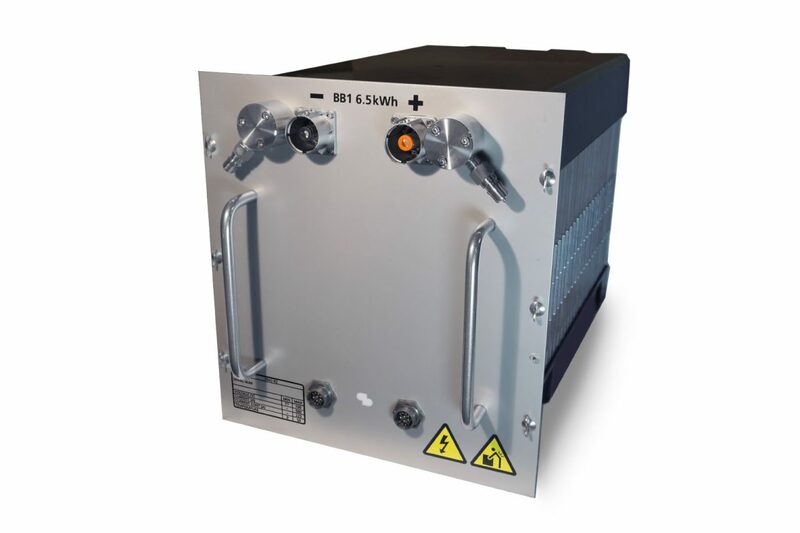 The system is based on a 100 volt, 6.5 Kilowatt-hour module that can be combined in series for higher voltage or in parallel for more power. A racking system was designed to provide mechanical protection and an integrated cooling system that prevents thermal runaway. Form3 designed the mechanical components of the system from the ground up including the battery module, the control unit, the racking system, and much of the assembly line for production.